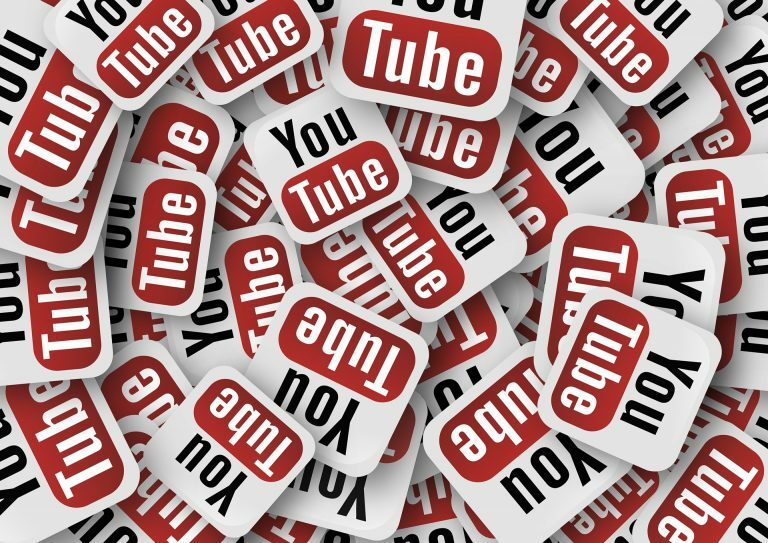 Don’t know how to use YouTube for your business pursuits or personal interests? First, let’s have some fun and learn some amazing Youtube facts. Did you know any of these incredible statistics? So how can you get your videos on Youtube? Keep reading and I will tell you not only how you can learn to do this but how to do it in a way to get some of those billions of people to see your video content! Do I need special equipment and once I record, how do I get my content uploaded? Do you ever think it might be too technically challenging to shoot a video and upload it? Or maybe you have uploaded video but your videos aren’t being watched as often as you like. With a few tips and tricks and fittingly a few instructional videos, you can quickly and easily create content that will engage with your target audience. So what are the nuts and bolts of how get your video online? Until very recently, I didn’t have any videos online that weren’t short videos of family. I set those videos to unlisted and only shared them with family and friends. But when I revamped my website this summer, I thought it was about time for me to get in front of the camera. Also, another motivating factor for getting myself on YouTube was hearing an episode on the WP Elevation podcast with Sunny Lenarduzzi. In this episode Sunny gives very practical information about how you can use YouTube to grow your business. I was hooked. I subscribed to her channel and started watching her most viewed videos. No surprise, her videos are informative, quick, well crafted, entertaining, and adorable! For example, I started with How to Make Videos with your Phone then moved on to others like How To Create A Successful YouTube Channel which even comes with a handy checklist of how to do it step-by-step. After watching these videos, I felt more confident, like, “I have got this!” Then I decided to make my first video of me to give my site visitors a person introduction. Big deal, a 60 second video! Well, you have to start somewhere! My next steps are to record more videos. I have a list of videos I want to record to show my visitors how they can leverage their websites. I am keeping a list of topics I want to cover that will give value to visitors. Another item I want to conquer is to figure out how to do a screen capture and incorporate that into my videos so when I am showing something practical on my computer pointing and clicking, I can include that in the finished video! Now you know it isn’t too scary or hard, was it? Here is one final idea and recommendation, record and post a video answering the question that is the most frequently asked question from your customers. Then the next time you get asked it, send your customer a link to your video. This will not only save you time, it will establish you as the authority on the topic. Last request, comment on this article and tell me how it went for you when you got your content online or what is stopping you from creating video content. Go hit the record button!